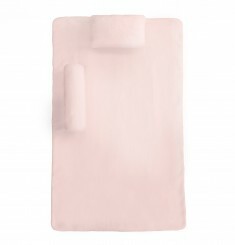 A gentle foaming wash created for your baby’s delicate skin and hair. 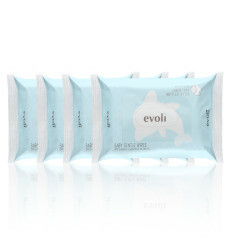 A rich moisturizer created for your baby’s delicate skin (diaper area). 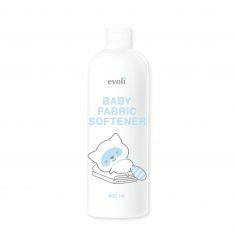 A gentle fabric conditioner created for your baby’s laundries, and with delicate skin in mind. 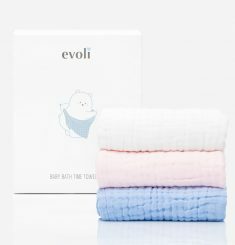 A gentle fabric washing liquid created for your baby’s laundries, and with delicate skin in mind. 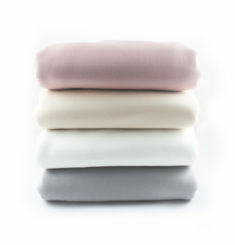 Classic line of smooth and soft body-hugging blanket with silk satin trim. 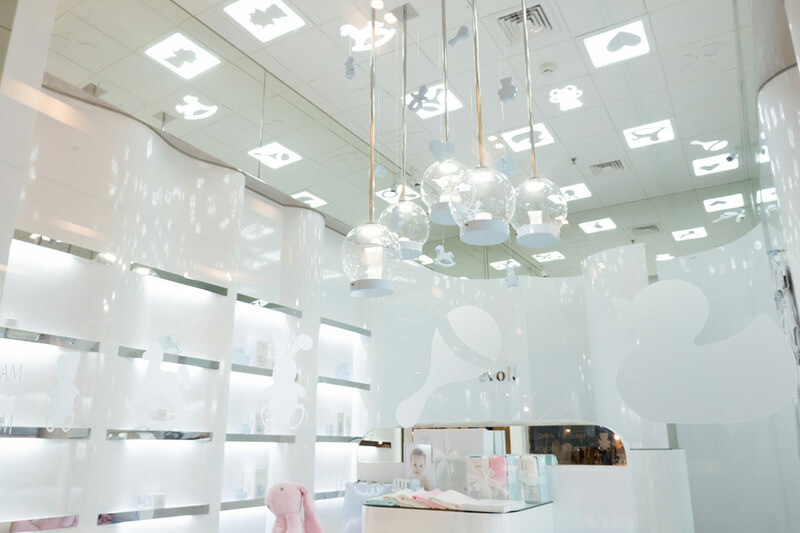 An ultra-light soothing gel created for your baby's delicate skin. 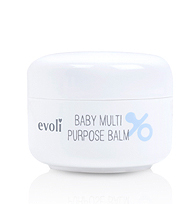 A multi-purpose balm created for your baby’s delicate skin. 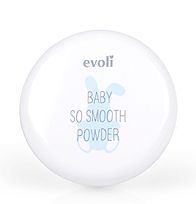 A gentle, solid powder created for your baby’s delicate skin. 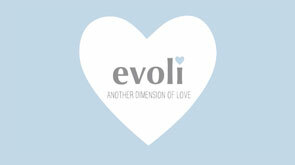 A light moisturizer created for your baby’s delicate facial and body skin. 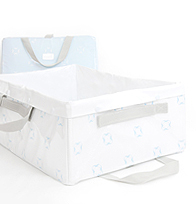 A lightweight foldable baby bathtub with transport handles and zip-around case. 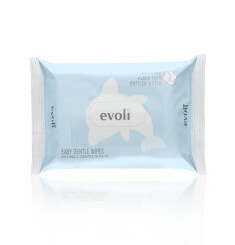 Extra gentle baby wipes created for your baby’s delicate skin. 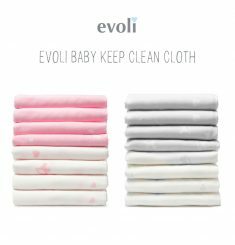 Wanting to match cotton and water used in hospital nurseries to clean newborns, we created our baby wipes from the purest water available. 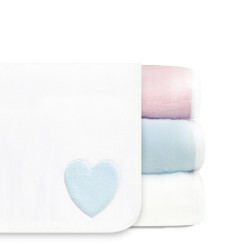 Our most popular line of baby blanket comes with our signature heart. 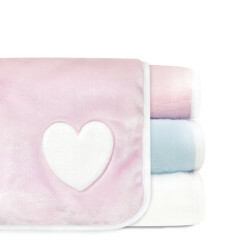 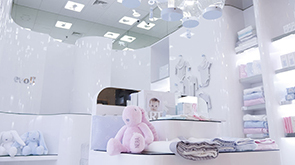 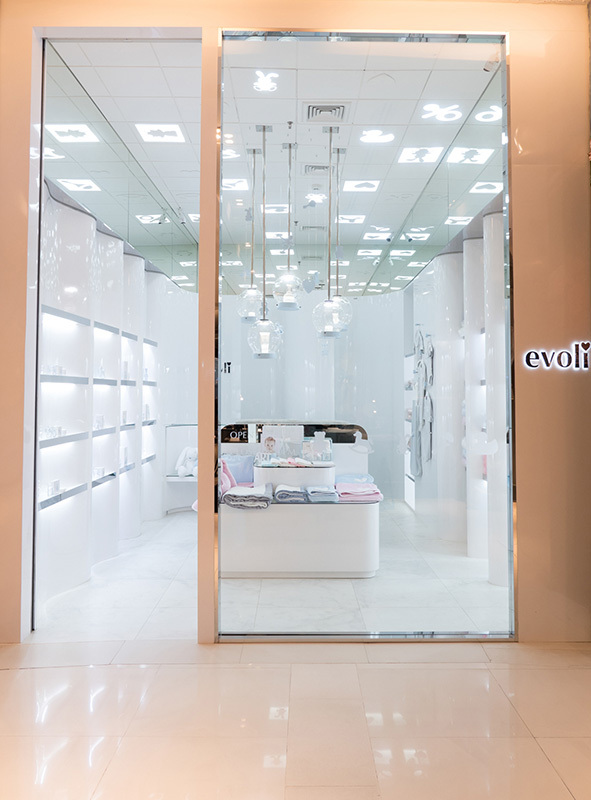 The fabric is carefully selected to be truly huggable and ultra-soft so it is a dream comes true on every touch. 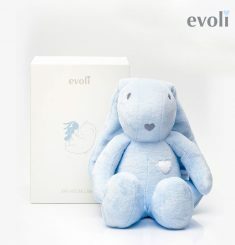 Evoli Baby Huggable Bunny 30cm. 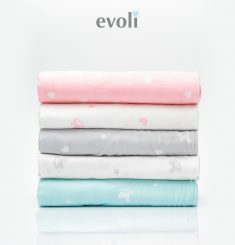 Our snuggly, soft cotton multi-purpose cloth comes in our signature icon pattern. 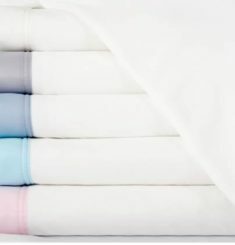 The fabric is carefully selected to be ultra-soft in order to be gentle to every touch. 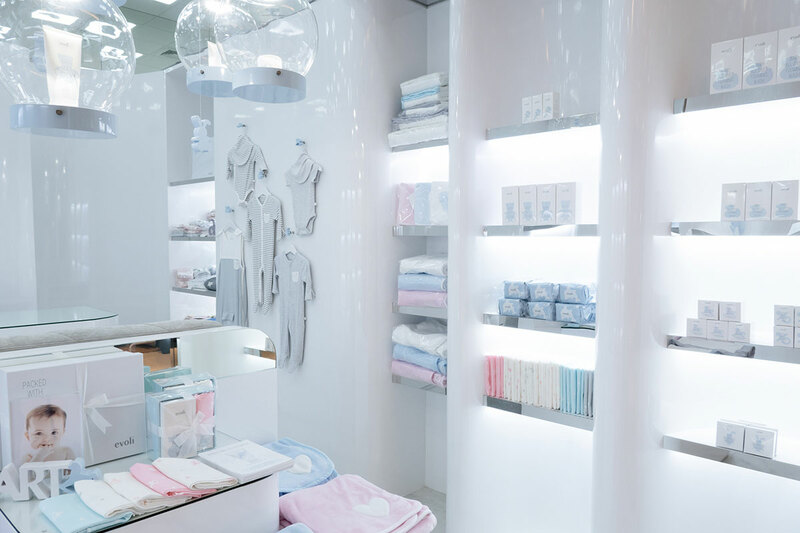 Our line of nursing cover comes in simple style that is convenient to use while nursing your baby and pumping in public. 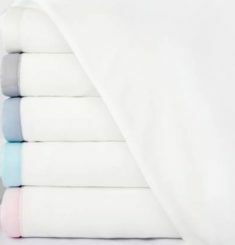 Designed to cover front and back, and to be extra – long for easy usage even for new moms. 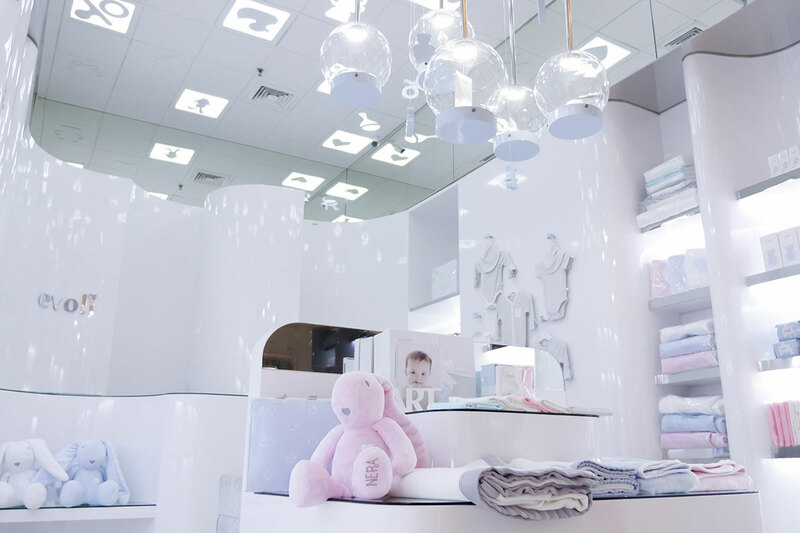 A gift packed with love to welcome the new arrivals or a complete starter set for your own little ones.